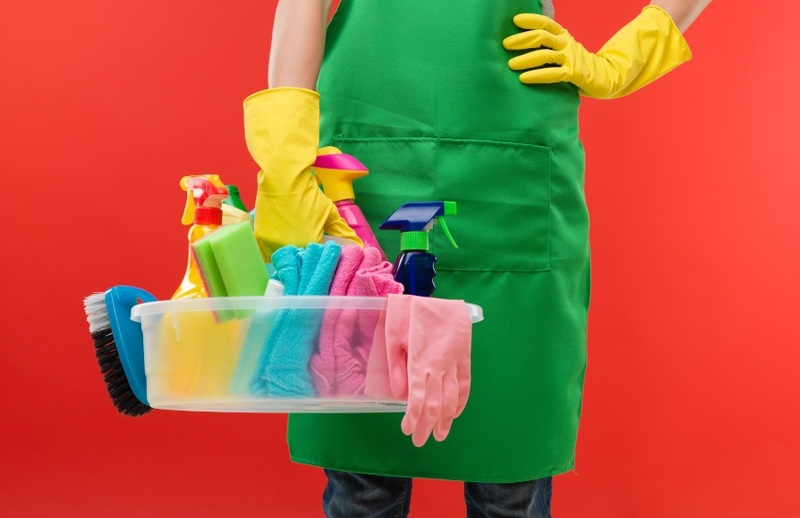 “Abysmal” bookkeeping by cleaning contractors at a national supermarket chain has fuelled non-compliance with workplace laws, the workplace regulator has found. A Fair Work Ombudsman (FWO) inquiry has found that cleaning contractors at 90 per cent of Woolworth’s Tasmanian supermarket sites were not complying with workplace law, with unrecorded payments and lack of payslips featuring prominently. The inquiry commenced in late 2014 in response to intelligence received by the Fair Work Ombudsman that supermarket cleaners in the state were being significantly underpaid. The inquiry’s focus on all 31 of Woolworths’ Tasmanian sites was due to it being the only retailer of the three operating in Tasmania outsourcing its day-to-day cleaning services. “We uncovered breaches across 90 per cent of Woolworths’ Tasmanian sites, including cases of contractors paying cleaners as little as $7 per hour for training and $14 per hour for work – well below their legal entitlements,” said Ombudsman Natalie James. Ms James said that cleaners were often paid in unrecorded cash-in-hand payments with no payslips provided. “Overall, record-keeping by contractors engaged at Woolworths’ sites was abysmal: at 84 per cent of sites, workplace records were inaccurate or not kept at all,” said Ms James. “The impact of record-keeping failings is exacerbated by the use of cash payments which, while lawful, make it difficult to determine with any certainty the extent of underpayment of wages by the contractors. The FWO has recommended that Woolworths enters into a Proactive Compliance Deed and in particular, commit to back-paying underpaid cleaners who have not had those underpayments rectified by the relevant contractor; and conduct regular audits of its contractors to ensure compliance with workplace laws. To date, the FWO inquiry has identified more than $64,000 in underpayments, with more than $21,000 of these having been rectified. However, poor record-keeping; incomplete, inaccurate or false records; and a lack of co-operation from vulnerable workers has impeded the FWO’s ability to quantify the true amount of underpayments.